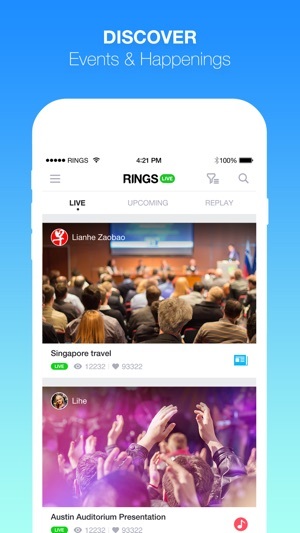 Watch & interact live events happening around you at anytime, anywhere! 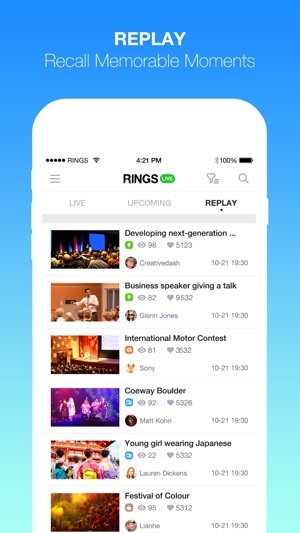 RINGS LIVE is the best way to watch live concerts, festivals, classes, performances, talks, conferences and much more. Interact with others by sending chat messages & animated gifts, and meet new people who love the things you love. 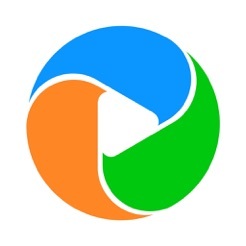 • BROADCAST events happening around you with one click and get more people to know about it. • UPCOMING plan your future events. Join the stream and get notified when it goes live. • REPLAY Never miss an event. Watch replays of your favourite channels. • FOLLOW your favourite channel and get notified when they go live. 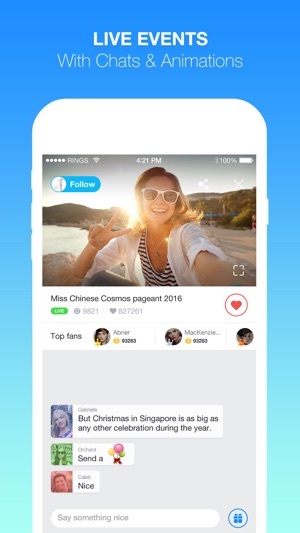 • SHARE any broadcast video with friends easily. 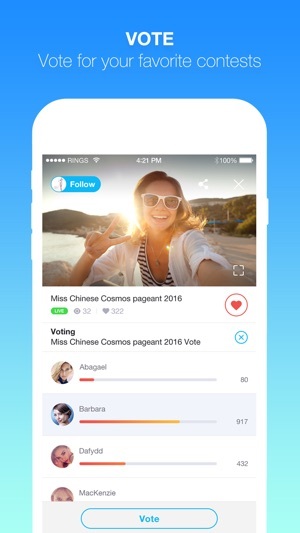 From now on you can broadcast in Landscape model , enjoy. But have a lot of issues, please keep improving. ©2017 RINGS.TV Pte Ltd. All rights reserved.